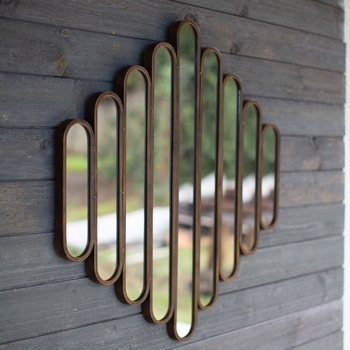 Not your standard mirror! 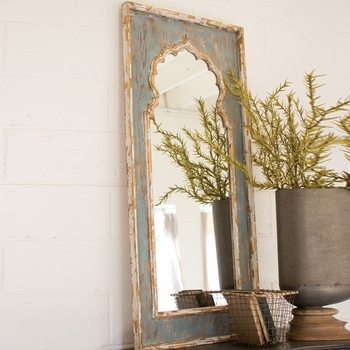 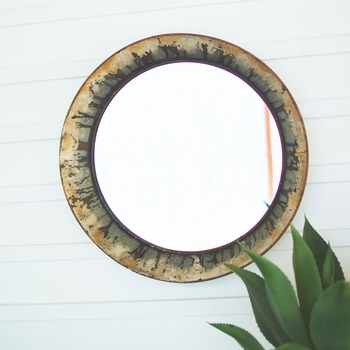 A bit of Marrakech emerges out of metal in this voluptuously shaped and lightly distressed white framed looking glass. 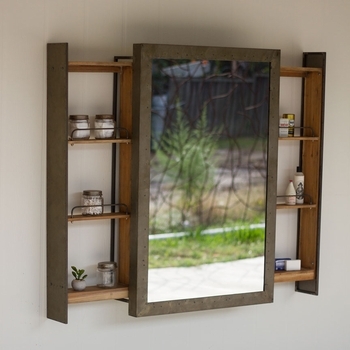 Its detail insists that it be hung where it can be admired daily.